Agritourism, as it is defined most broadly, involves any agriculturally based operation or activity that brings visitors to a farm or ranch. Many farms in Hawaii are using agritourism as a way to increase income, diversify services and educate local communities and visitors about farming and conservation on the islands. 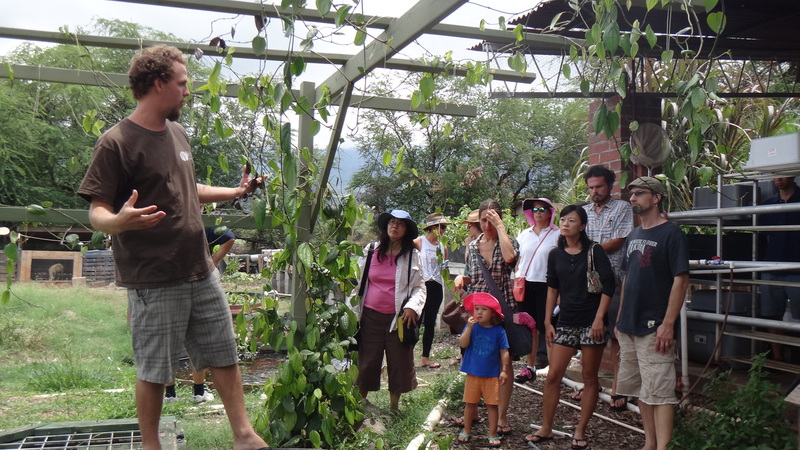 O’ahu RC&D has created some resources for farmers interested in pursuing agritourism.